Netflix, Google, and Facebook are on a mission: To fight the federal government. Silicon Valley companies, both big and small, are battling for the future of net neutrality, the idea that Internet content should be open anytime, anywhere, at high speed. The issue is front and center here in the valley, now that Federal Communications Commission Chairman Ajit Pai is trying to repeal the current rule protecting net neutrality. It goes to a vote later this year. So, tweets, posts, and promises of protection have been flying around the ‘net to protest Pai’s plan. 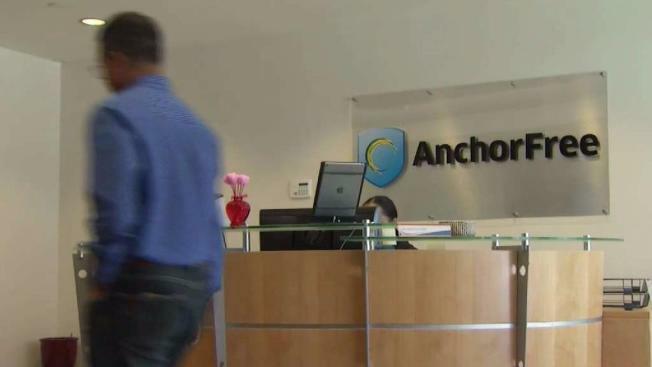 In the Menlo Park headquarters of AnchorFree, David Gorodyansky is working as well. The company's co-founder and CEO showed NBC Bay Area the Hotspot Shield, a download that will keep your surfing habits away from your internet service providers, so they can’t slow down your progress, which is the worry companies have about net neutrality going away. “As a user,” Gorodyansky says, “your YouTube videos are gonna be slower, your Netflix movies are gonna be slower” without net neutrality. So his company is joining the fight, to protect your right to surf freely. Disclosure: Comcast is the owner of NBCUniversal, the parent company of this station, and is one of the internet service providers often mentioned as a supporter on limits to net neutrality.